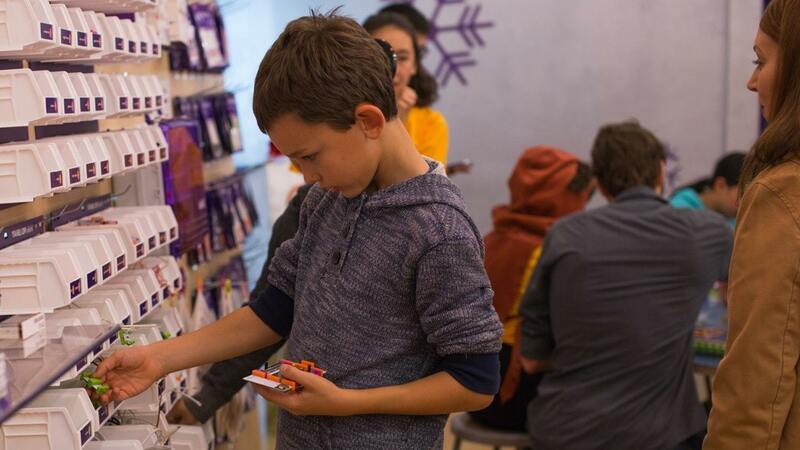 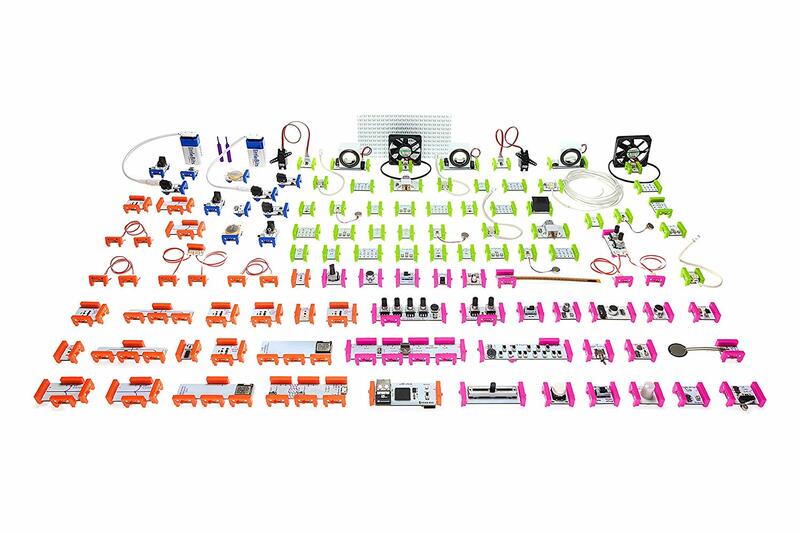 Produktinformationen "LittleBits Pro Library w/ Storage"
A giant collection of the latest Bits and accessories, designed so your students can build thousands of inventions - from the simplest to the most advanced. 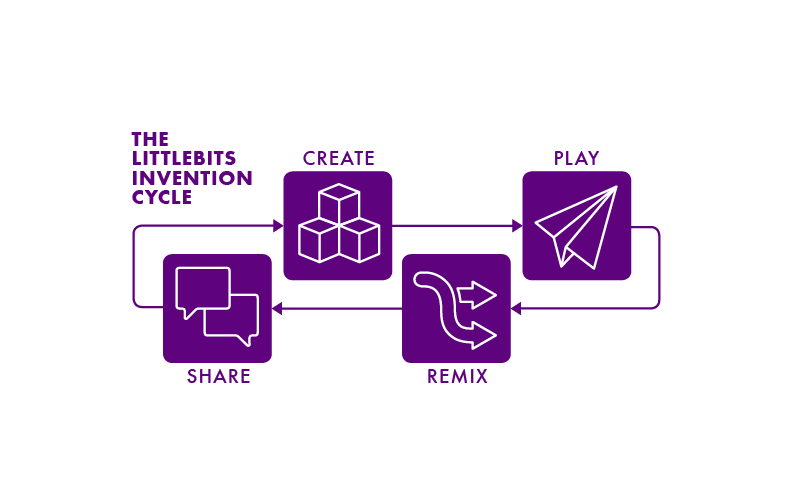 It includes basic and complex Bits that bring together hands-on coding, STEAM, music, and logic. 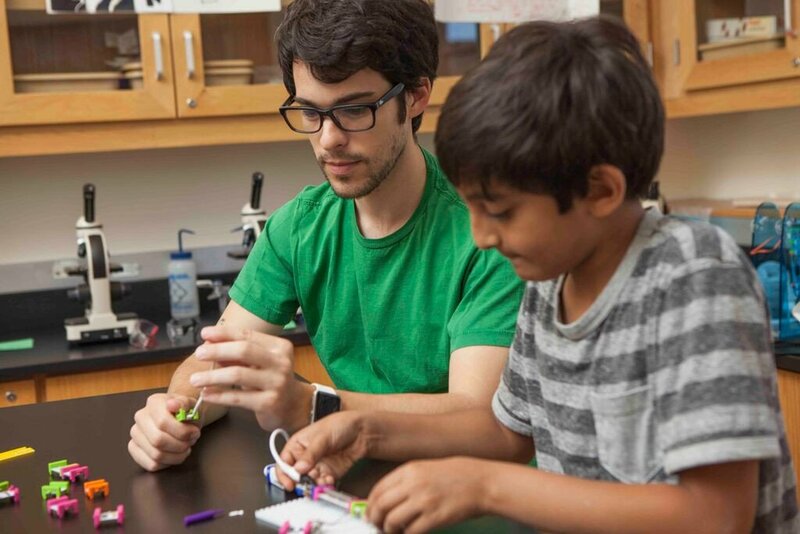 Ideal for beginner or advanced inventors of all grade levels in libraries, STEAM labs, or makerspaces. 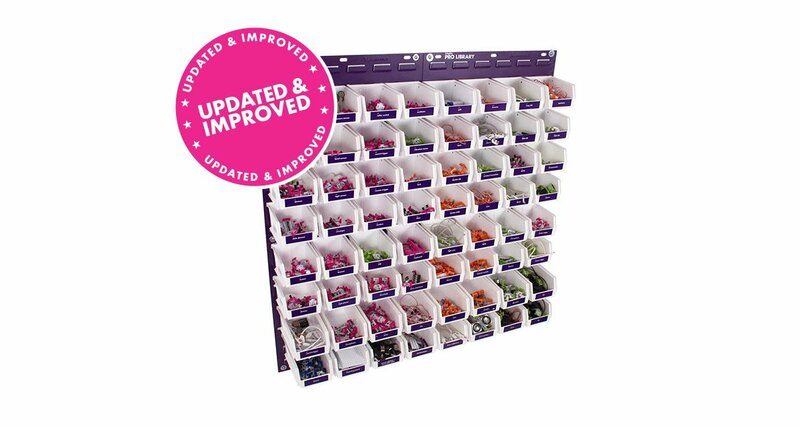 Weiterführende Links zu "LittleBits Pro Library w/ Storage"
Unser Kommentar zu "LittleBits Pro Library w/ Storage"
Garantie(Jahre) "LittleBits Pro Library w/ Storage"
Weitere Info "LittleBits Pro Library w/ Storage"
Kundenbewertungen für "LittleBits Pro Library w/ Storage"